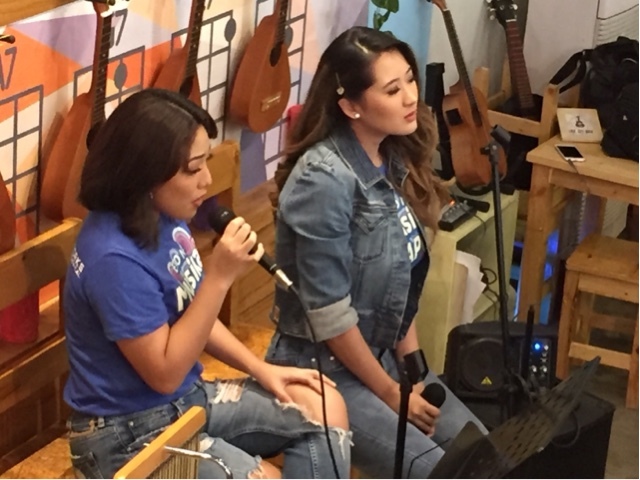 An early morning jam session with GMA Artist Center’s Rita Daniela and Marika Sasaki happened early today. 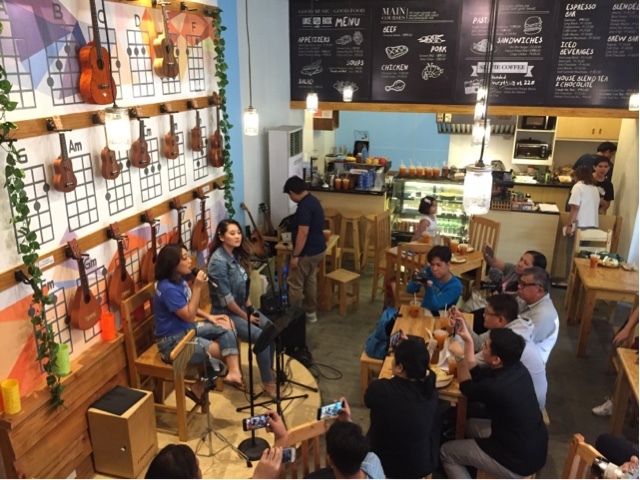 The two singers/actresses will be part of 9Works Theatrical’s latest offering Eto Na! MusikalnAPO. Yes, the whole thing is the story of Filipino music icons the APO HIking Society. There are still a lot of things you didn’t know from this group, their stories, their cause, their cause and how it affected society. This is going to be an exciting tell all of what conspired during then 70’s and it’ll be funny, dramatic, bold and romantic in the hopes of you getting inspired about their story. You may purchase tickets via TICKETWORLD 8919999 and will be shown 8PM Fridays and 3PM on Saturdays and Sundays.